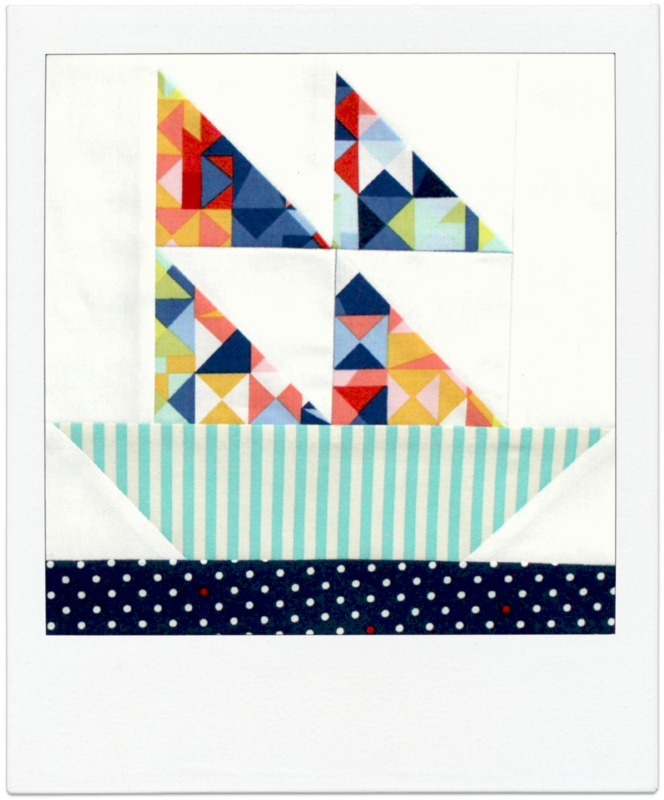 This week’s tutorial is The Sailboat Block! It’s a wonderfully versatile and super-simple block to construct that has deep traditional roots but still possess an edge of modernity to it. Why only yesterday, on Facebook, one of the many quilting pages I follow posted a heritage quilt made up entirely of the Sailboat Block. I couldn’t believe it! Everything was in exactly the same place/design as the one I demonstrate in my tutorial! I was amazed, with my love, passion and appreciation for patchwork growing just that little bit more! Here’s a link to the quilt and its details on The Quilt Index website. Making this block again brings back beautiful memories of the quilt I made for my oldest nephew (who is now 7!) in celebration of his 2nd birthday. 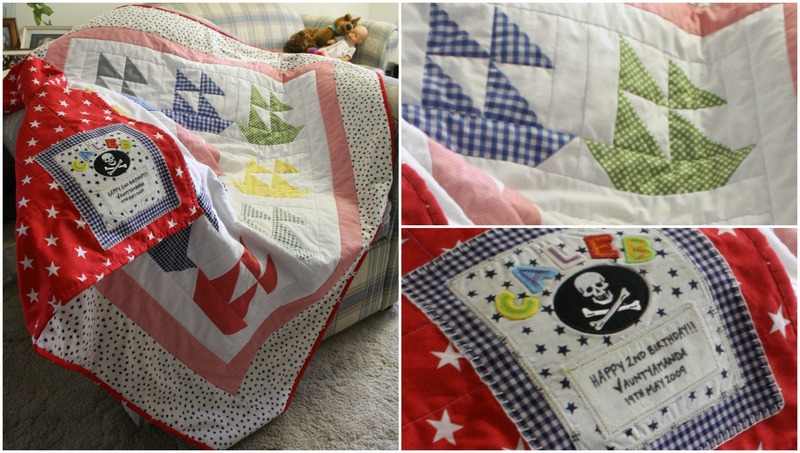 This quilt was made way back when even before I started my blog! Almost seems like a lifetime ago! Previous PostTUTORIAL: Jacob’s Ladder Block Next PostA Weekly Vlog | Musicals & Parties! Your videos are so cute and fun to watch. The outtakes are the best! I think I would have the same problem saying sailboat block. Buzz is great in your background along with the cute quilt hanging. Thanks for making the videos do fun to watch. Cheerio! Thank you! I will always love making these tutorials!